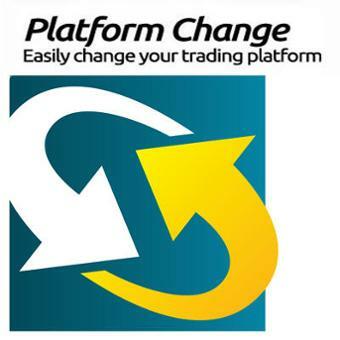 If you are changing your trading platform from one to another along with your Hawkeye indicators, simply add this to the cart and we will enable you for your new platform. Unlock the secrets of Volume that the Professionals don't want you to know. Volume is the only truly leading indicator. 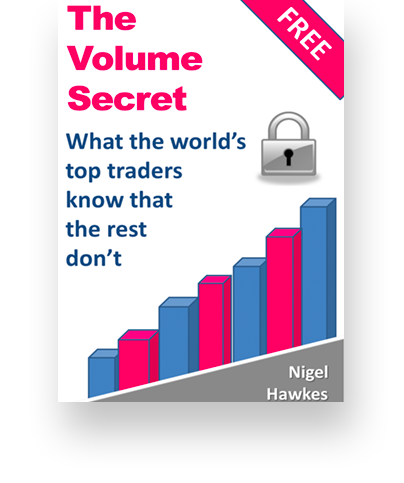 Professional traders use volume to gain an EDGE... you can too!